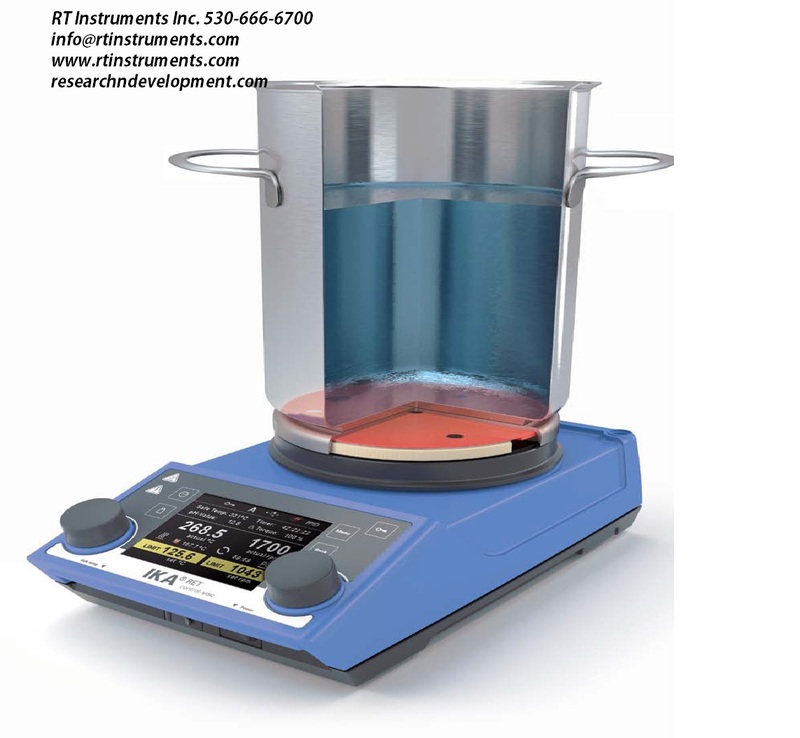 RT Instruments now offers a wide range of innovative equipment for numerous applications in research and development form IKA . Market leaders trust in our proven technology for mixing, heating, distilling and crushing applications. A leading position in the world market with its innovative magnetic stirrers, mixers, overhead stirrers, shakers, homogenizers, mills, rotary evaporators, specialized calorimeters, laboratory reactors and specially developed software for laboratory and analysis applications. Call us to discuss what your needs are.